Contract Garden Furniture came to us after seeing our existing work in this industry. 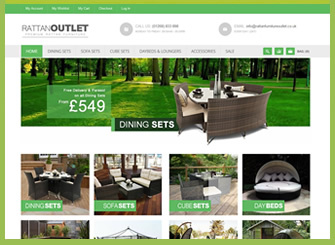 They wanted us to create an easy to use furniture ecommerce website to showcase their amazing range of furniture and make it easy for customers to buy the furniture online. 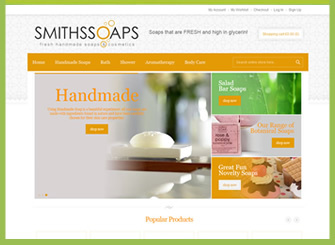 For this project we have designed a nice, clean website using eCommerce platform Magento. 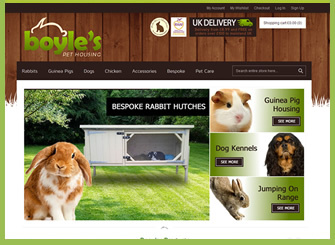 Using Magento gave us great control over the looks and functionality of the website, whilst still giving the customer an easy to use content management system. As with most of our clients, having an easy to use Content Management System (CMS) was a must for the Contract Furniture company. The Magento CMS system we have used allows the client to add, delete and update their product information and prices online using a secure web browser. As well as managing online sales, we have set up admin access to allow them to manage a newsletter and marketing campaigns all within the same Content Management System. 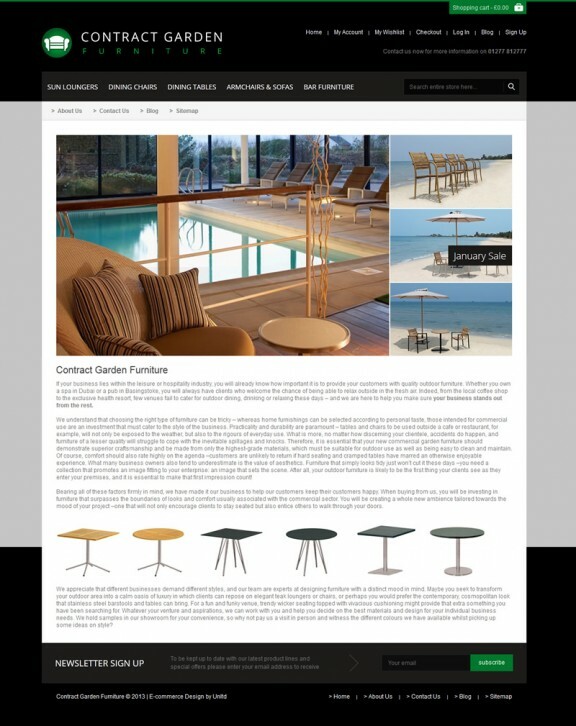 Having a newsletter is a valuable tool for any furniture eCommerce website. Collecting customers, and potential customers, email addresses online gives you instant access to your target market for your future marketing plans. Our system has an easy to use newsletter program built in. 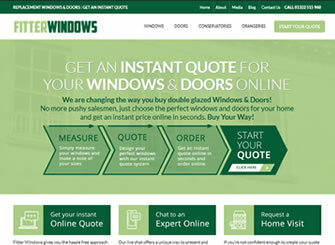 This allows you to inform your followers of all your latest products, news and special offers. 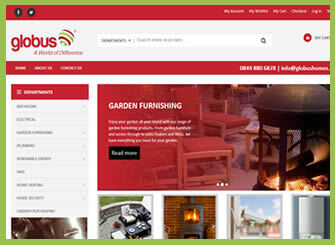 Contract Garden Furniture came to us looking for a full web design package. Not only did we create the furniture eCommerce website for them, we also created the strong branding that you see on the website. Having a strong brand is very important for any company. It is one of the first things you will see when you first visit a website and if the branding is weak, this is the image the company will be tarnished with. 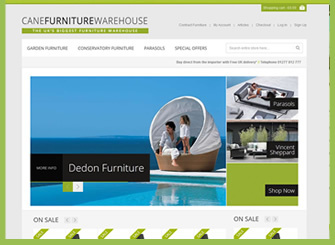 We chose a strong colour pallet and stylish icon to build a brand for this UK based furniture eCommerce website.